I spent a lot of time in my youth with the worlds Gygax helped create. Some of my fondest memories are related to all night D&D games with my friends. So, it’s sad to hear that Gygax passed away recently. Roleplaying games and programming are intertwined for me. I experienced both when I was about nine years old. My father encouraged both hobbies. My entire family actually played D&D for a while! 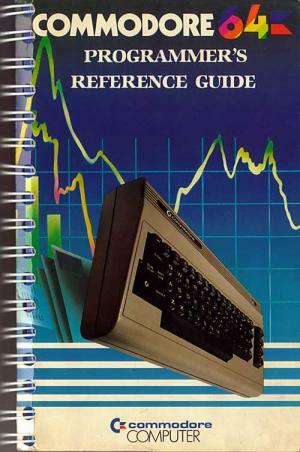 Reading through the rules is not unlike reading through a computer manual. In fact, I’m sure I spent equal time trying to understand the AD&D Dungeon Master’s Guide and that spiralbound Commodore 64 Programmer’s Reference Guide. There were many numbers to memorize,w whether they were RAM addresses to call with POKE, or the armor class numbers for various suits of armor. Of course, D&D inspired many, many computer games. My friends and I were so excited when the origional Pool of Radiance came out in the late 80s. For the first time, the actual rules of D&D were implemented in computer form. 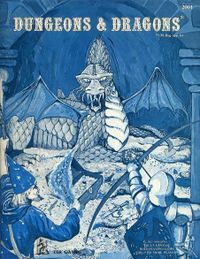 That was a second renaissance of D&D for me during my early college years. I had the money to buy all the 2nd Edition books, no significant other and the time to waste playing all weekend long. I know a lot of dads look forward to teaching their sons to play baseball or fish (and I do, too), but I also look forward to my sons being old enough to play D&D. It was such a wonderful excuse to imagine great things and argue with my friends. It’s hard to imagine a world where D&D doesn’t exist. I’d like to think Gygax is somewhere chatting with Bahamut and plotting a raid on Orcus.